Our Goal is to help develop strong healthy cows with longevity that are easy to breed and provide a consistent income to the dairy farmer. 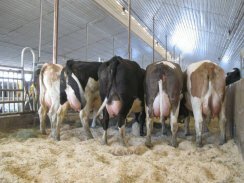 Working with the best of Bavarian Fleckvieh for crossbreeding in dairy herds since 2000, we have the most experience to offer in North America for successful breeding programs. Bavarian Fleckvieh – specifically in Upper and Lower Bavaria have the qualities many dairies are looking for. 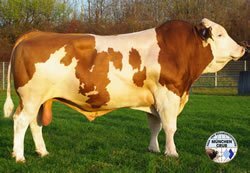 A breeding population of well over 2 million cows in Germany with an inbreeding coefficient of 1.8% and 17 different blood lines selected with emphasis on fitness. 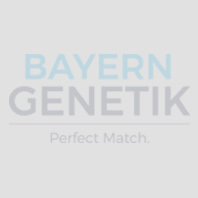 Take a closer look at Bavarian Fleckvieh: We have the experience to help you succeed! A solution for crossbreeding, criss cross and continuous mating programs. Bavarian Fleckvieh have the qualities many dairies are looking for. 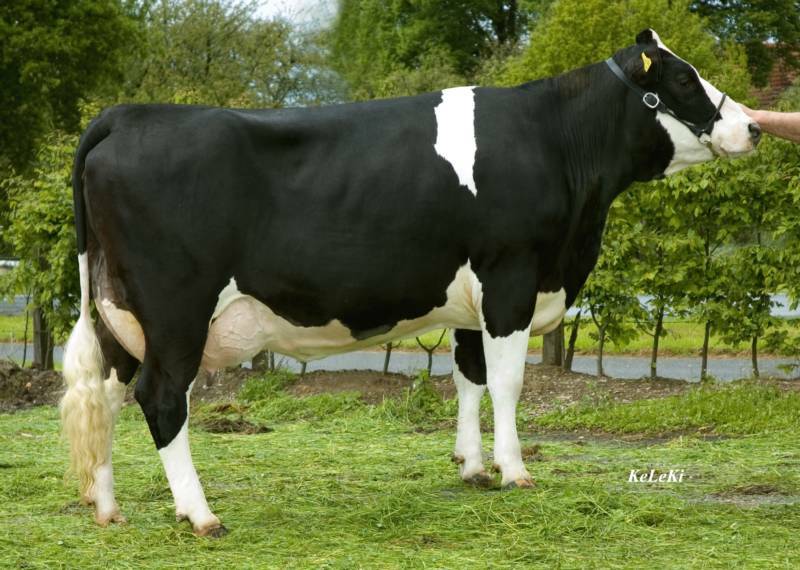 Bayern Genetik - the stud we work with is the largest Fleckvieh stud in Germany.